The Puranas are eighteen in numbers. Sage Veda Vyasa composed them. There are reference to Epics and Puranas in the Vedic texts and also in Sutras texts of Apasthamba, Gautama and others. Many of the previous Puranas are Extinct now and only those are available which are composed by Veda-Vyasa. 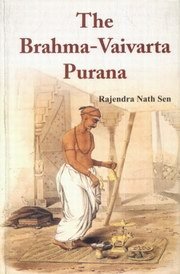 Brahma Vaivarta Purama is one of the eighteen Puranas. It is divided into four parts. 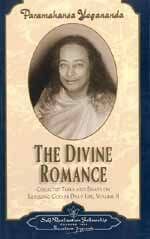 The first part deals with the creation of the universe and all beings, the second parts gives the description and history of various goddesses. The third part deals with the life and deeds of Ganesha and the fourth part describes the life and deeds of Lord Krishna.